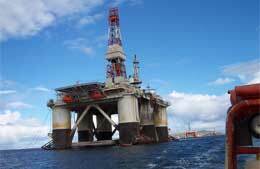 These special airfares are specially designed for the movement of personnel to and from offshore oil and gas installations. We put at your fingertips preferred pricing and ticketing services worldwide to our shipping and offshore industry clients. ...we can help you save on your travel expenditures! Simply give us a call or send us an email and we'll have one our travel specialists analyze your..